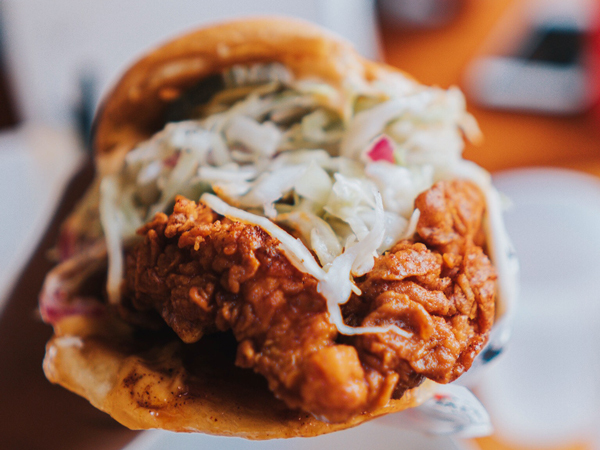 The meat-grilling technique that is so popular across France is having a moment of revival in SA with a third chicken shop opening in Sea Point (Jarryds opened their chicken hatch earlier this year and Firebirds are also known for serving up tasty chooks). 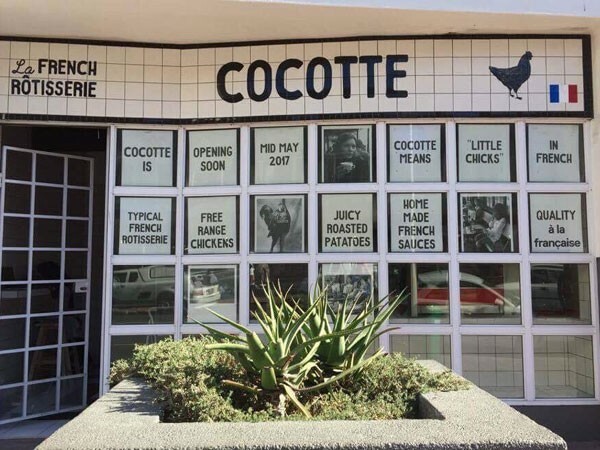 Now, Cocotte, a new rotisserie chicken eatery has opened up on Regent Road in Sea Point, this time with a Parisian-style twist. The entrance to Cocotta, la French Rôtisserie on Regent Road, Sea Point. Photo supplied. 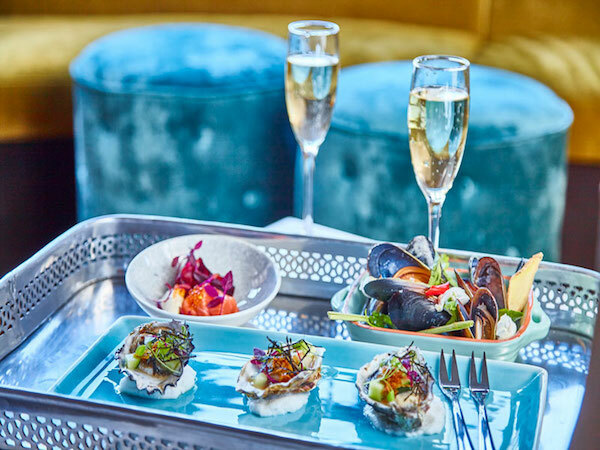 Cocotte La French Rôtisserie is the brainchild of long-time French friends Delphine de Beer, the former MD at the French–South African Chamber of Commerce and Industry, and Catherine Lauria, who has previously worked for Michelin-starred chef Guy Martin. 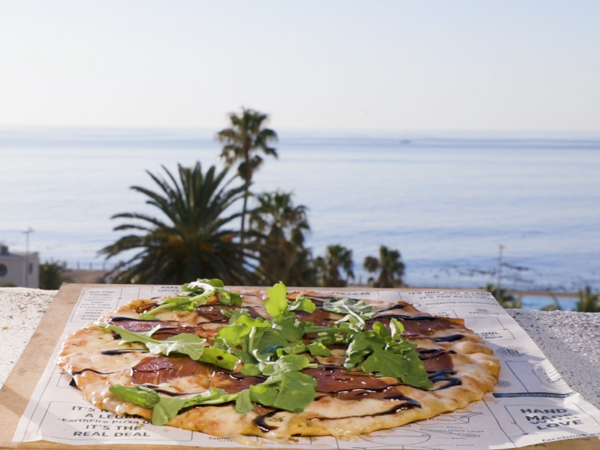 The duo is now set on serving rotisserie chicken with true French flair to Atlantic Seaboard residents and visitors. 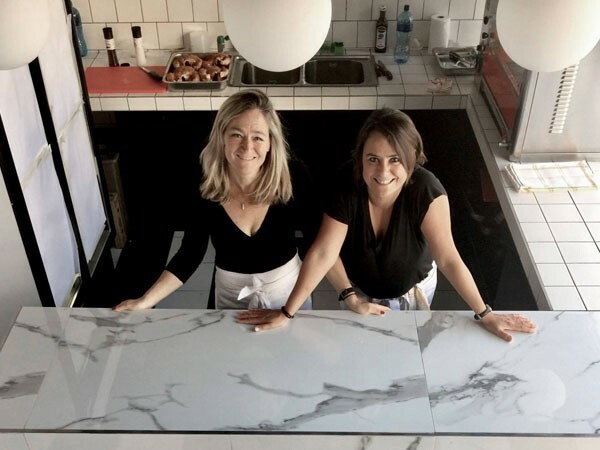 French friends, Delphine de Beer and Catherine Lauria in their new Sea Point rotisserie. Photo supplied. At Cocotte (the word is French slang for baby chickens or ‘chicks’), whole free-range chickens are roasted in a special rotisserie machine that has been imported from France. 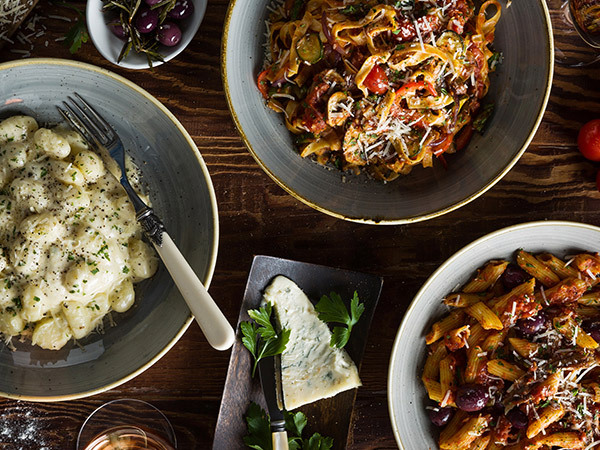 The menu is simple and all about the chooks. Free-range chickens are sourced from Elgin, where they are raised humanely and free of antibiotics. 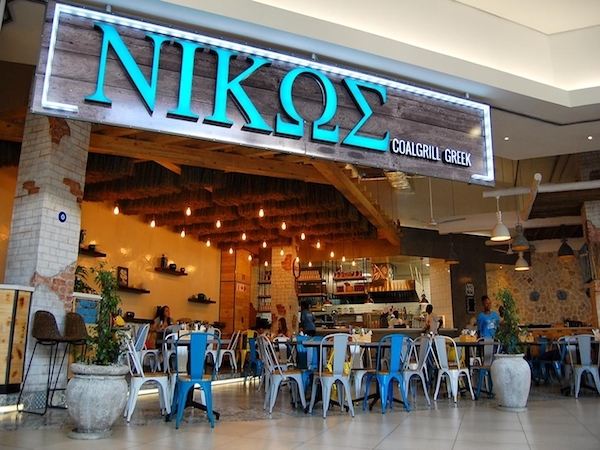 They are seasoned with imported spices and fresh, locally grown herbs, roasted in full view of customers, and then packed up in specially insulated paper bags (also imported from France), which keep the chicken warm for up to two hours. 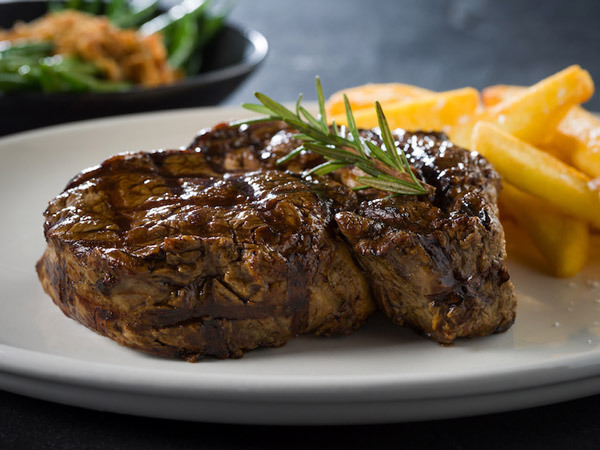 Customers can also save the chicken for later and heat in the bag in the oven at home. 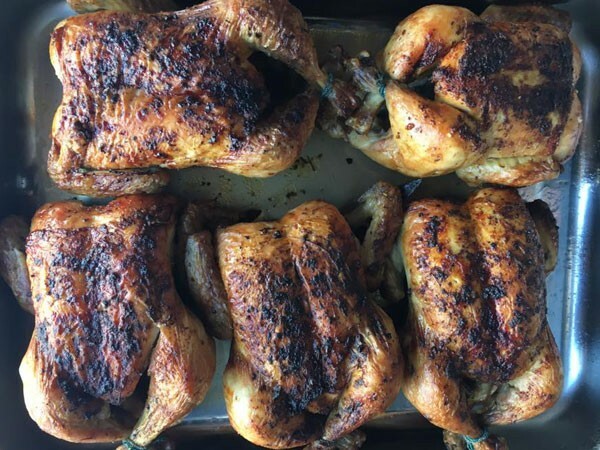 Golden roasted chickens from Cocotte, la French Rôtisserie. Photo supplied. The birds can be ordered with some wholesome sides and French sauces. Crispy potatoes are slowly roasted in the cooking tray below the chickens, where they absorb the sizzling chicken fat. Alternatively, there are salads of French-style coleslaw, broccoli with lemon, or tomatoes and spring onions. Finally, select your sauce: home-made French mayo or yoghurt-and-herb. 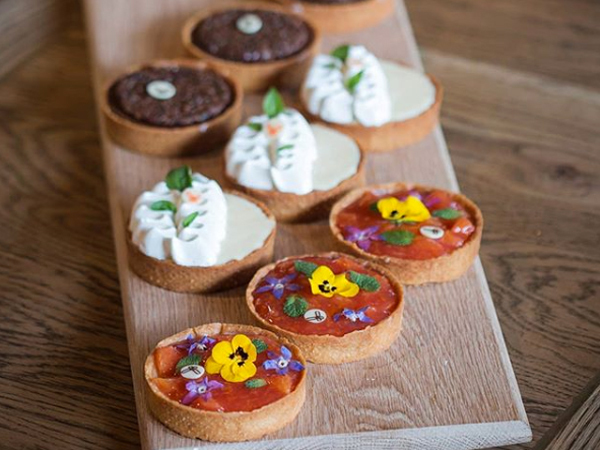 If you are looking to experience dinner ‘à la française’ with a last-minute lunch or dinner, you’ll find Cocotte La French Rôtisserie now open at 20 Regent Street, Sea Point.